My name is Jerry Tyson. 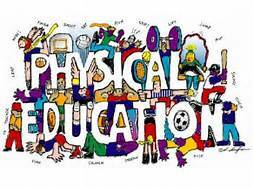 I am a certified Physical Education teacher that is now a full-time Youth/college pastor. I am starting a P.E. class every Monday at 10am at Bellview Baptist in McCalla for homeschoolers.